So, Something I wanted to do a long time is, to create Sonic 1 rom hacks, and shocking, I did do it. Granted, the hack of Sonic 1, I was making never got completely done due to drama and life, but, it got close to being done. But, I know you don’t care or maybe you do. But Enough talk; have at you! In the zip folder below, I will give a good idea of what you are getting here. I want to say that Version 4, 5, 6 are more finished than the rest. Scrap Brain Act 2 still throws an error, due to placing an Object that has not been made for the stage/game. Special Stages are still the same, unchanged. This is a hack that kinda started the whole Kaizo Sonic for me. This hack demo features Green hill with pits and spikes. Before Kaizo sonic was a thing. This was the start of something great. This only has Green Hill act 1 done, kinda but the stage is still bugging and needs tweaking but I don’t have the files anymore. Act 2 of Green Hill is broken, But you can beat it, I think. 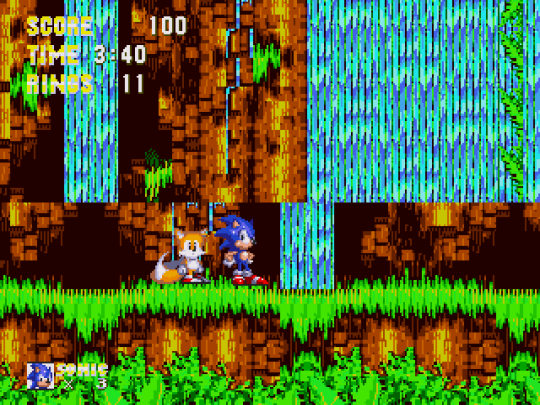 AQWROCKS AND TEALGAMEMASTER is an attempt at trying to create a custom Sonic the hedgehog 3 and Knuckles rom (S3&K) However, at the time Sonic tools couldn’t edit much or had trouble trying to editing levels which normally would cause the Hack to look like this. This hack is or can be seen as a concept hack of sorts. The stage BG bugs out and turns Black or glitches out with Tails only. But entering a Bouns stage, Special Stage, or dying will fix it. This can be an idea for later. 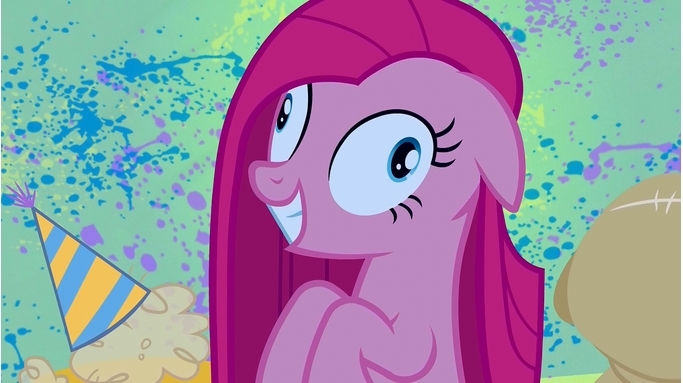 Fun fact: I named my hack after an awful video I made on youtube, 8 years ago. In the sonic 1 hacks I have, you can’t spin dash or do the super peel out. Sorry. You can run, walk, jump, roll. That’s it. And The spike bug has been left on to make it harder. If you want, you may scan the files to feel safe. You must have a Sega Genesis Emulator to play them. I found these files in my Mediafire file storage and wanted to share them. No point in keeping them to myself, if I don’t share this with you. I hope you enjoy the old hacks of Sonic 1 and I may make more, one day.